At Youth on Course, we’re all about access. Not only access to affordable golf for youth, but access to the incredible opportunities that we believe the sport of golf provides. 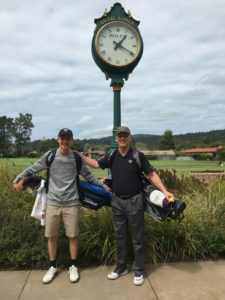 We were thrilled to hear from WSGA YOC member Alex Marshall that his membership has benefitted his life on and off of the course in many ways. Alex is currently a high school senior in Redmond, Washington. 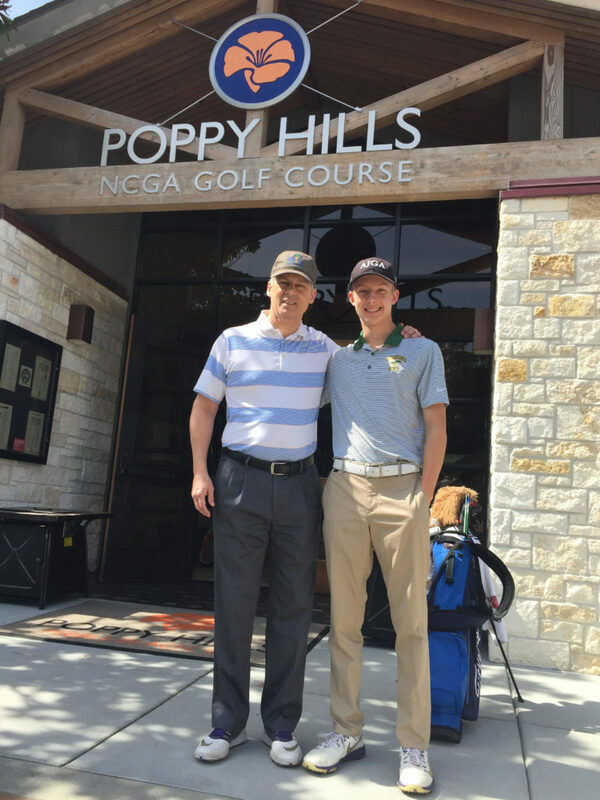 As a member of his school golf team, he is glad to have access to various YOC courses in his area to help him prepare for competition and improve his game. Since his team’s official season is in the Fall and the State tournament is in the Spring, he found it very valuable to be able to get out and continue to practice on his own during the off-season at an affordable price with his teammates and friends. Alex has been a member of YOC for a little over 4 years through his local First Tee chapter, and was excited to attend a career planning seminar at the beginning of the school year put on by the organization. Through this seminar, he found his passion for Aeronautics and has since been pursuing a career as an airline pilot, taking some flight classes and ground classes. He feels lucky to have found his passion and have a clear direction at a young age. Recently Alex was delighted when playing a YOC round to find himself paired up with a Delta Airlines pilot. They were able to discuss Alex’s college path and they continue to correspond to this day, and Alex feels fortunate to have met him and find a mentor. Alex says that he plans to play golf for a few years on his college team at Embry-Riddle, while obtaining a degree in Aeronautics. 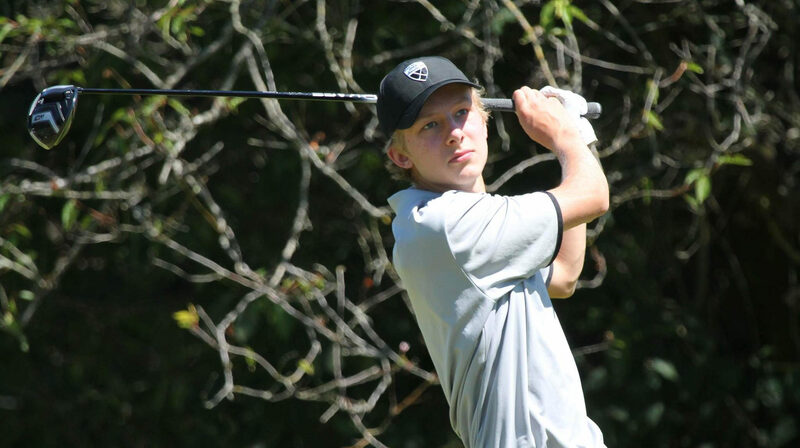 He hopes to continue to play golf beyond college as well and use it as a tool to make meaningful connections that will impact his life off of the course. Alex is on course to follow his passion of becoming an airline pilot, and we are very proud to have him as a Youth on Course member.